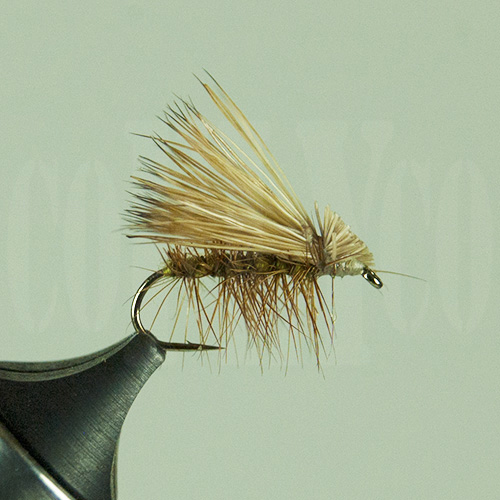 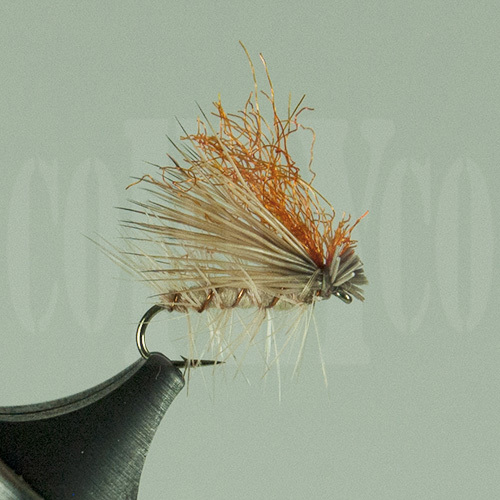 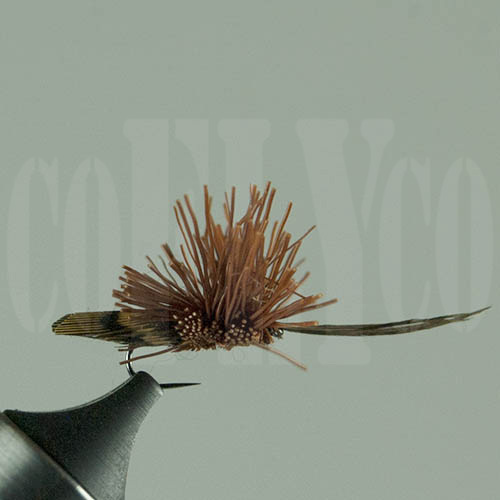 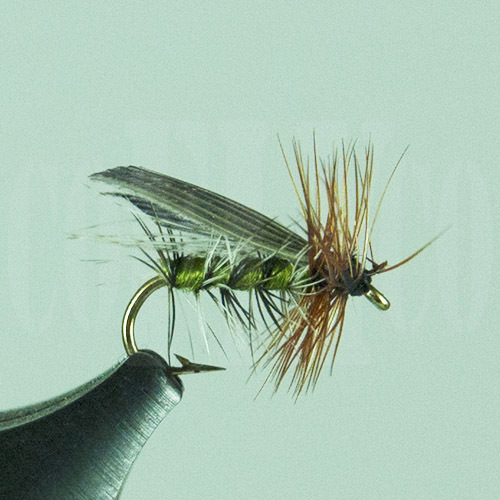 Its all about the caddis. 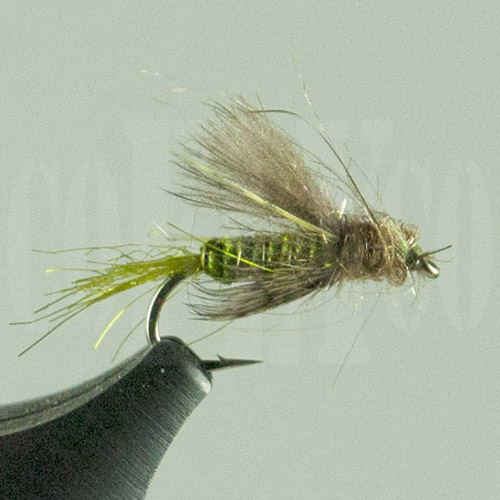 Gotta love the caddis. 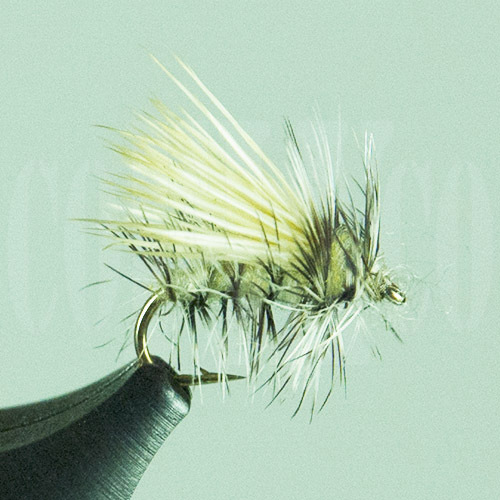 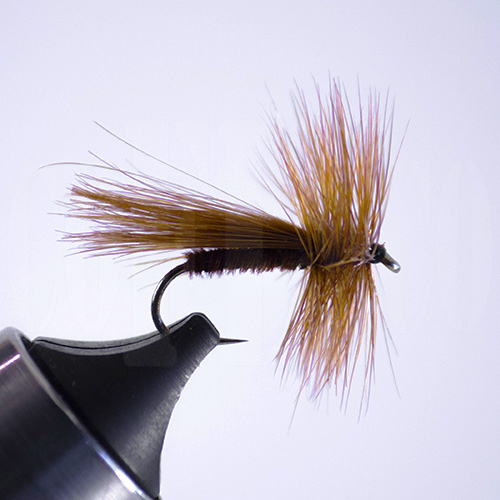 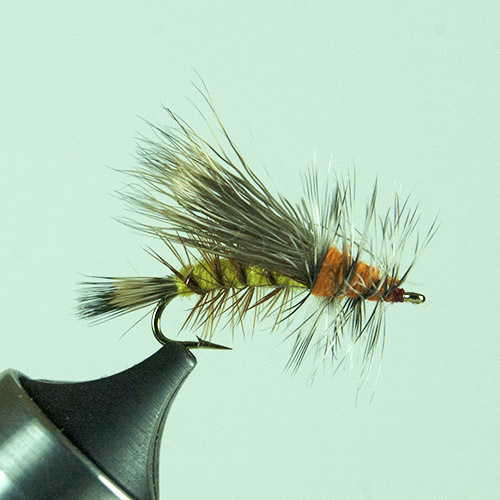 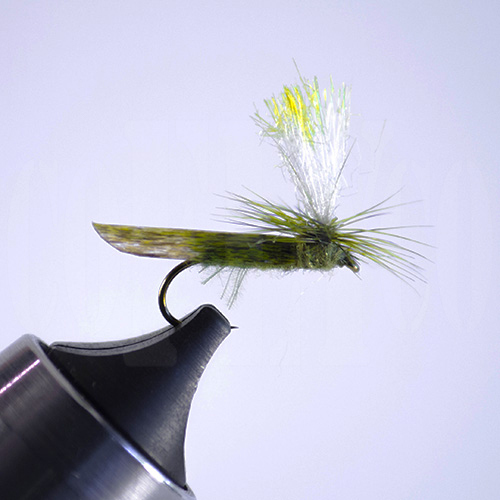 A prolific bug that makes up a big part of the trout diet.